Well what a busy Spring term we have had in Year 4. We started off with a visit from a member of Hampshire council, who asked us to explain who the statue in Winchester was and why he was great. We were also asked to make a sculpture of his head, as visitors to Winchester, often complained that they couldn't see it. Some of us chose to make bust of his wife. So we got a true likeness, we planned a trip to see the statue. We wrote directions on how to get to the statue from school, which we then followed to check that we weren't going to get others lost. When we where there we used the information board, to find out that the statue was of King Alfred. We then researched who king Alfred was and why he was so important to Winchester, that we needed a statue of him. 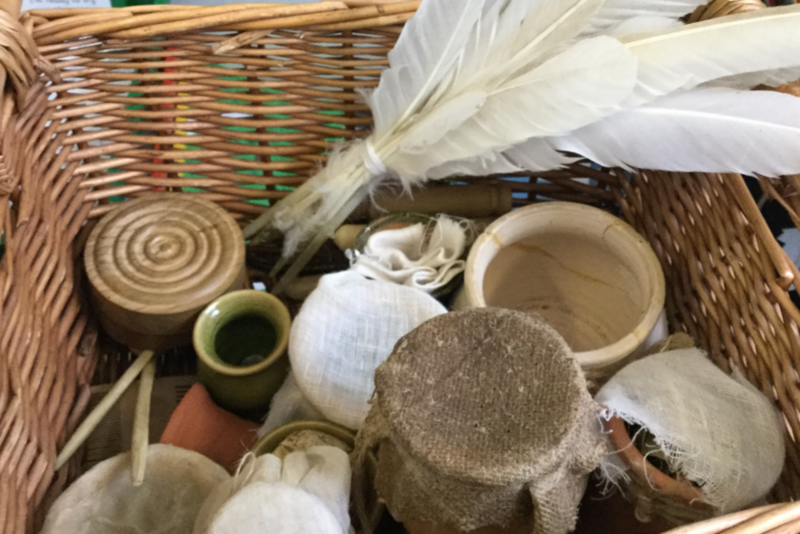 So we would understand the life and times of King Alfred, we had the opportunity to investigate, draw and use some artefacts during our immersion day. Below are just some of the photos we took to help us better understand life at this point in history. After this we had lots more questions, that we wanted answered, so we dug deeper and found that King Alfred the great, managed to defeat the Vikings. This is where a learning took us next. 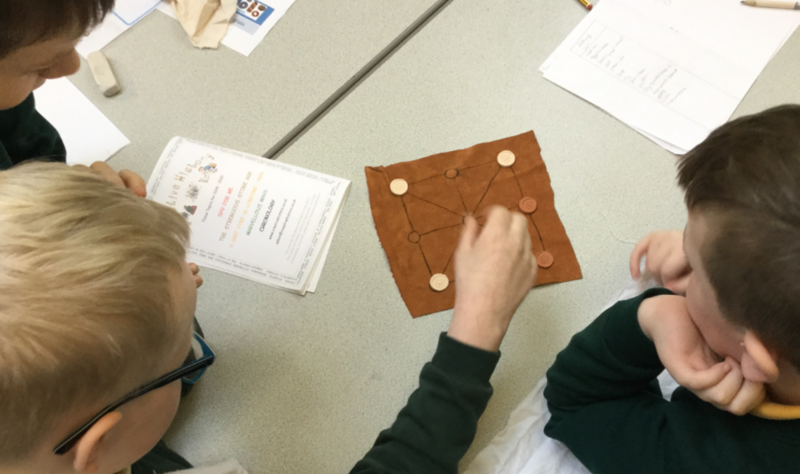 We investigated viking village life as part of our home learning. This lead on to our class discussion about whether they would have preferred to be a Viking or and Anglo-Saxon. Finally we had a debate about whether King Alfred's statue should be replaced. We decided that due to the impact that King Alfred had on Britain and particular Winchester that we couldn't replace it. Older PostYear 1 - Happy Easter!